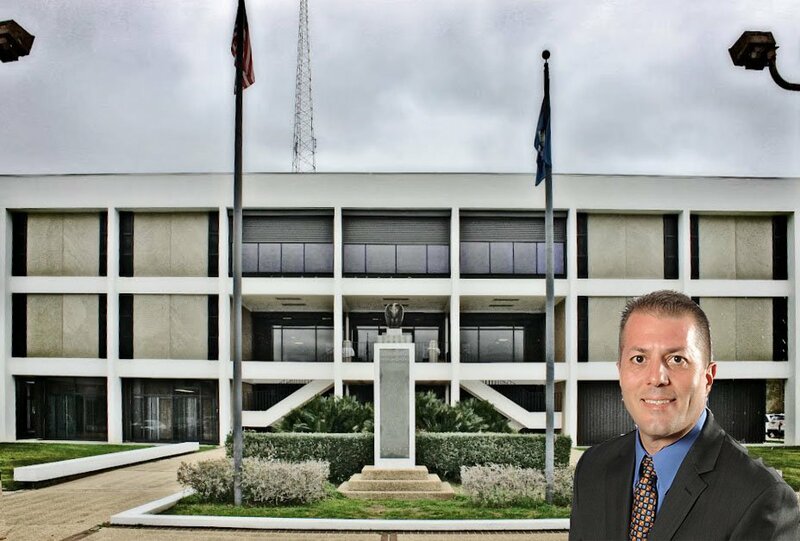 Welcome to the St. James Parish Clerk of Court website. Thank you for visiting. Welcome to the St. James Parish Clerk of Court's Office. My staff and I appreciate your visit and hope to be of assistance to you. My office is continuously updating and upgrading our services in order to better serve the public.